This is a brief Israelite, Hebrew, Jewish history diagram according to the new Abyssinian Hypothesis, by Tarig Anter. Indians and the world must know about the relationship between Pashtuns and the both the Israelite and how the Turkic Jews brought them to Afghanistan and India which led to the creation of Pakistan and the civil war in Afghanistan. 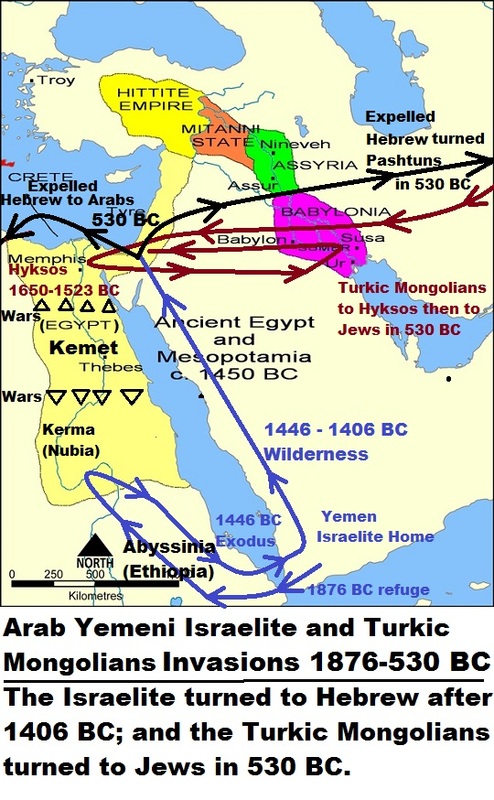 Brief Israelite, Hebrew, Jewish history diagram according to the new Abyssinian Hypothesis, by Tarig Anter. We did not hear any sound on your YouTube video.